Check out the brand-new trailer for Disney•Pixar’s “Cars 3”!! 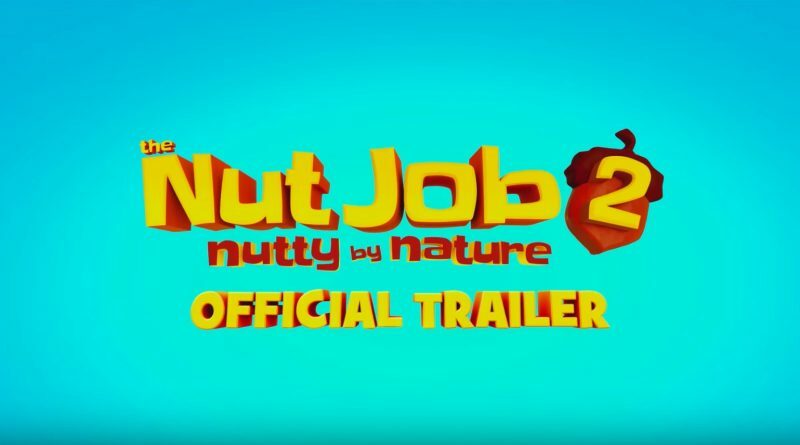 THE NUT JOB 2: NUTTY BY NATURE In Theaters August 18 Surly Squirrel (Will Arnett) and the gang are back. 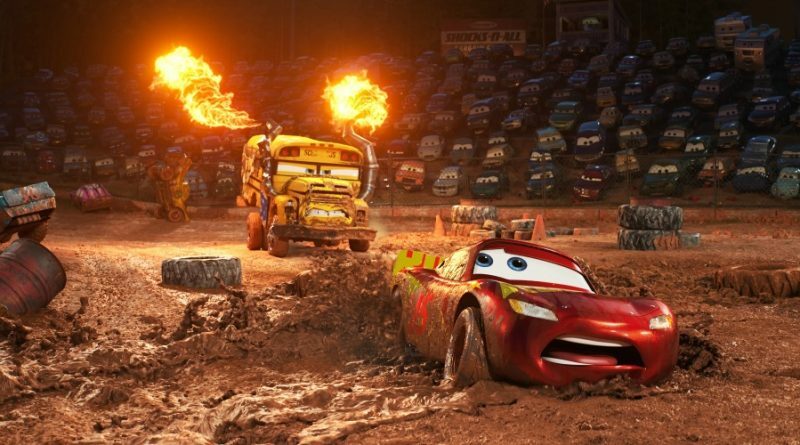 A brand new extended look at CARS 3 aired during the CFP National Championship Game. CARS 3 is in U.S.